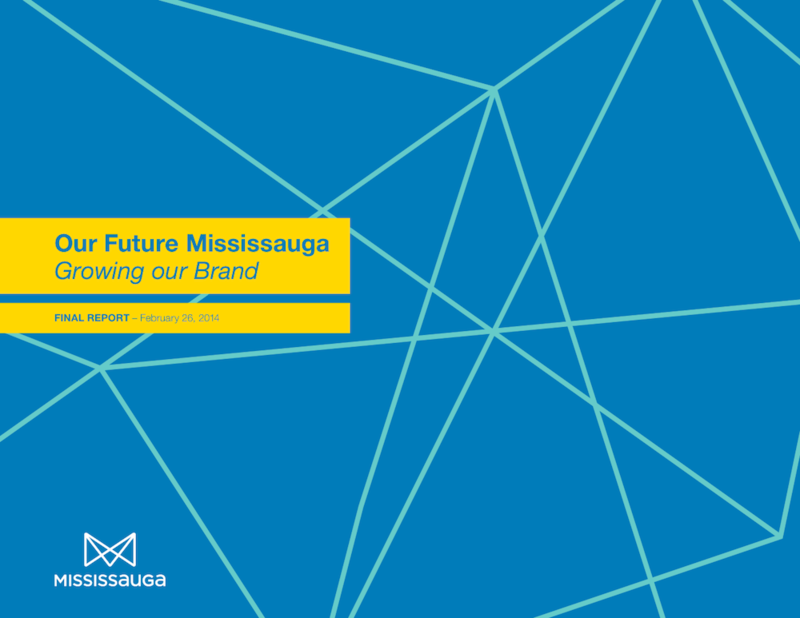 Over the past 25 years, Mississauga has experienced tremendous growth. Despite being ranked as Canada’s 6th largest metropolis, it remained plagued by “edge city” issues – caught in the shadow of its significantly larger neighbor, Toronto. 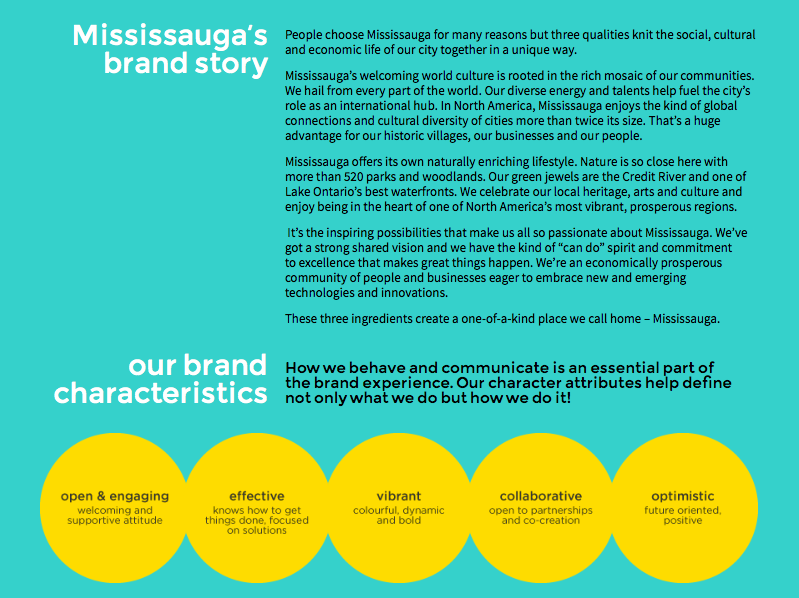 Our role: help Mississauga communicate its unique proposition and promote its downtown, which is also undergoing its own transformation. Broad stakeholder input was essential. 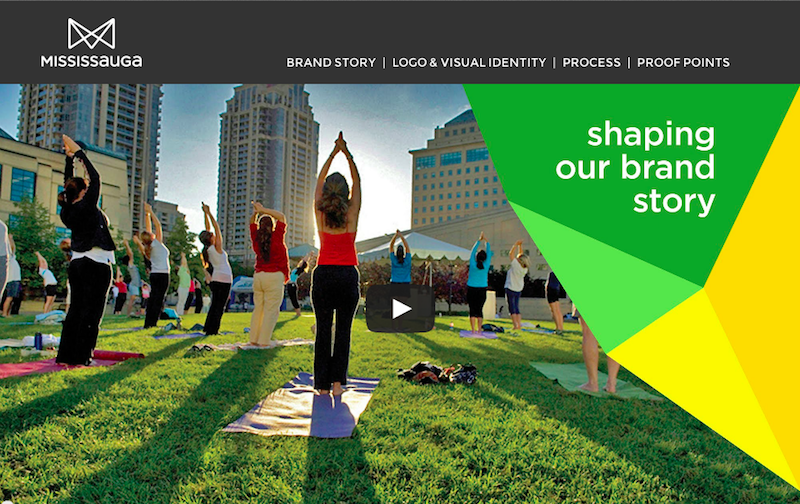 We conducted quantitative research, focus groups, created a project website to keep residents involved, and conducted three brand workshops with hundreds of attendees. Our deliverables included a research summary, brand strategy, a brand book and multi-year implementation and marketing plans. In addition to being strongly endorsed by City Council, the program won three international place brand awards.